MUTARE City Council has resolved to rope in the services of the Zimbabwe Anti-Corruption Commission (ZACC) in a matter in which Mutasa South legislator Cde Irene Zindi is alleged to have corruptly acquired ownership of a council property. Cde Zindi is alleged to have corruptly acquired title deeds to an Aloe Park property, commonly referred to as Park House. The development came following council’s resolution to put to an end the matter in which the lawmaker is said to have allocated herself the property some years ago. Mutare Ward 9 councillor Crispen Dube yesterday demanded, during a full council meeting, that councillors be furnished with a copy of a letter, which council intends to write to ZACC. He also requested that they be provided with a draft before the letter is handed to ZACC. Town clerk Mr Joshua Maligwa promised to furnish the councillors with a copy of the letter of request for investigation into the issue. He, however, said he would not be able to furnish councillors with the draft letter as council’s legal representatives are seized with the issue. “We want it to be very clear and clearly enunciated to this August House that the duty of the council is to come up with a resolution and the resolution as far as we are concerned is very clear and correct to say management should do A, B, C,D. “The issue of drafting is not a councillor’s issue. The issue of getting into the administration part of it and operation part of it is duty of management. We will avail the copy but not the drafting aspect,” he said. 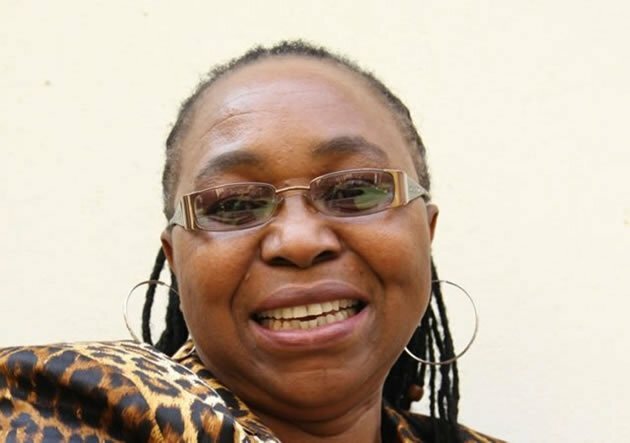 Cde Zindi is alleged to have occupied the house in question at a time when she was part of a commission that was running city affairs following the disbandment Mr Misherk Kagurabadza’s council.